Nvidia has once again topped Wall Street expectations with a better-than-anticipated quarter. For the period ending January 25, the graphics chip maker reported revenues of $1.25 billion, or $0.43 per diluted share, which is a nine percent increase year-over-year and up two percent from the previous quarter. Analysts were expecting revenues of $1.2 billion, or $0.36 per share. GPU sales, which represented more than 85 percent of the company’s total revenues, were Nvidia’s strong suite. Revenues from this division were up 13 percent compared to the same period a year ago. Nvidia said its strong sales were fueled by continued strength in PC gaming. The company’s Tegra application processor business, meanwhile, produced revenues of just $112 million during the quarter – down 33.3 percent sequentially and 14.5 percent compared to last year. Nvidia said this was due to the product life cycle of several smartphone and tablet designs. It wasn’t a total loss, however, as sales of Tegra chips for automotive entertainment systems nearly doubled year-over-year. 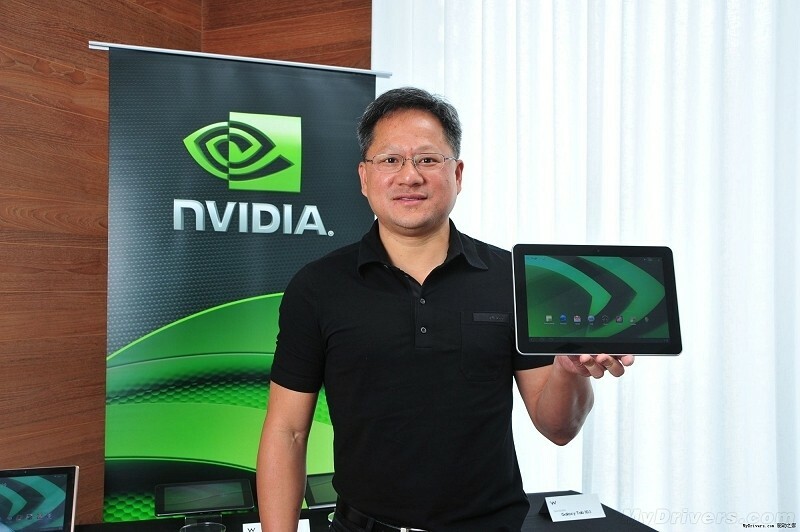 Nvidia’s Shield portable and tablet also did well according to CEO Jen-Hsun Huang. The executive didn’t provide sales figured bust said they’ve found a nice niche in the market and expect to expand the business over time. Share value in Nvidia is up more than four percent in after-hours trading, currently sitting at $21.65 per share. Earlier this week, Huang issued media invitations to an event at the Game Developers Conference scheduled for March 3 in San Francisco. The executive said they’ll demonstrate something that’s been in the making for the past five years and will redefine the future of gaming.